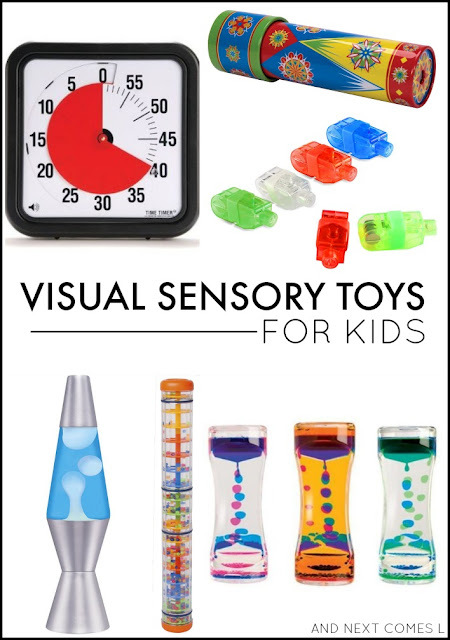 Visual sensory toys generally have a calming effect on kids with sensory issues and/or autism. Hence, the popularity of calm down bottles. Both of my boys benefit from a variety of visual sensory toys, many of which can be picked up from the dollar store. From playing with light to watching things fall to visually scanning for objects, these visual sensory toys and suggestions would make perfect stocking stuffers for Christmastime. For my son, light play has been the most appealing. He would happily spend hours playing at our DIY light table with any of these light table activities. The soft glow of the light table was visually calming for him. So I have included lots of light play based visual sensory toys and tools on this list. 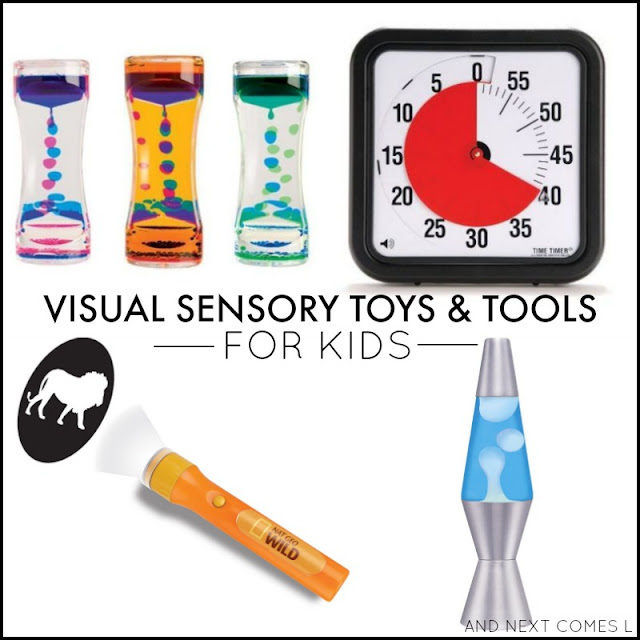 Which visual sensory toys would your kids find calming? Scanning for images and words is a great visual activity for kids. Try books of mazes, word searches, connect the dots, or I Spy type picture searches. I like to buy the jumbo word search books from Costco or the dollar store for my son with hyperlexia since he loves letters and words. I have yet to meet a kid who didn't enjoy playing with flashlights. 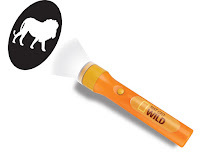 Whether they are plain flashlights or a flashlight projector, kids love them! My boys also enjoy wearing LED headlamps. Again, these all make great stocking stuffer ideas for visual sensory seekers. 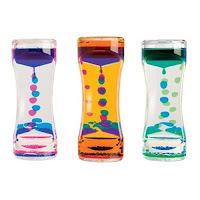 A classic toy like a kaleidoscope provides lots of sensory input for visual seeking kids. They will be mesmerized for hours by staring at the changing colors and patterns. Finger lights are a fun visual toy for kids to explore with, especially when paired with translucent objects. You can usually find these at the dollar store and they make great stocking stuffer ideas for kids. We always keep a bag of glow sticks handy for when we need quick visual sensory input. Our favorite way to use them is to toss a bunch in the bathtub and turn off the lights for a glow bath! I like to grab bags of glow sticks from the dollar store to use as stocking stuffers at Christmastime. 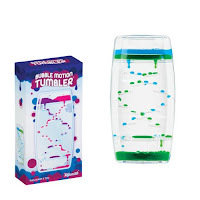 Kids will love watching watching the little balls roll and fall in visual rainmakers. Not only do they provide good visual sensory input, but they provide good auditory sensory input as well. Whenever my husband goes to a conference, he always comes home with some kind of light up toy like a light up ball or light saber or light up fan (the boys loved this one because it spelled words as it spun around). Other good light up toys to check out include light twirlers, fiber optic lights, or flashing spiky balls. 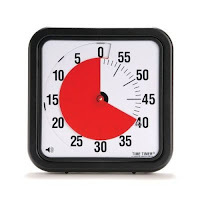 Looking for more visual sensory toys and ideas for kids? Then check out our DIY light table kit, DIY light table, and light table gift guide.